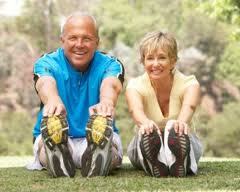 Did you know that you lose 70% of your strength as you age primarily from a decline in physical activity? According to the Mayo Clinic you may notice things getting harder as you age, so instead of maintaining or improving your health and function, you may cut back or stop your favorite physical activity. You shouldn’t have to stop doing what you love to do. Unfortunately, when you do give in to certain limitations it all goes downhill from there. You become weaker, dependent on others, and overall your quality of life diminishes. However, you can still focus on what you CAN do instead of what you’re unable to do. You have amazing potential, in fact, you are able to build strength, stability, and coordination into your nineties. Just by following a few key steps your health and well-being can improve dramatically. Muscle matters and even if you’re not planning on entering any body building contests your strength will serve you well. Muscles are responsible for every movement that you make. Strong, developed muscles make it easier to live a full and productive life. Strength training, stability training, and mobility training will improve your mind, body, and spirit. Everyone knows if you don’t use what you have, you will eventually lose it. If you’re just a beginner it’s never too late to start and if you’re an exercise enthusiast your life will just be that much richer. Here are 7 tips that can provide a huge difference in your life. Improving bone health is essential in preventing osteoporosis especially in women. We all know strength training increases bone density. Who doesn’t want to improve their weight and reduce body fat if you are a little overweight? Muscle burns fat and helps you control your body weight. Muscles gained through strength training help you burn calories more easily. Ever hear the term “slow metabolism?” You are actually the master of your metabolism! You have the ability to change, it’s really up to you. On the other hand, some people have no muscle mass especially when you age. It is vital to get strong and remain strong while taking action with your health. You will feel the improvement in your quality of life. Strength training can reduce your risk of injury. Joints can become more stable and muscles can protect you and your spine. A good strength training program will include: stability and balance, coordination, and agility which will definitely reduce your risk of falls and injuries. How many people do you know or heard of that fell that never recovered from the extent of their fall? Don’t be another statistic! Do you suffer from back pain and arthritis? Strengthening is often a critical component of alleviating joint pain and strengthening lower back muscles. Blood flow is vital for regeneration and healing. It’s all about the movement. Strength training improves your body’s ability to process the sugar in your blood. So, for diabetics and especially insulin resistance…strength training helps reduce body fat , which lowers the risk of diabetes. 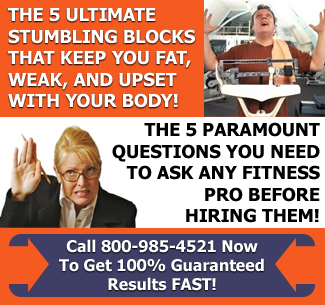 With no strength training and little or no movement, muscle loss and weakness is guaranteed. A downward spiral will occur and you will suffer the consequences. Falls and fractures will increase as well as difficulty handling everyday tasks. 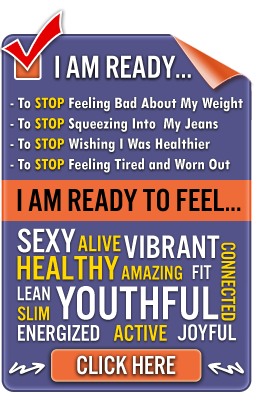 Do you want to be tired all the time and feel like your wasting away? You directly influence your quality of life. What will it be? Weak and feeble? Or strong, committed, and steady? It seems like a no-brainer to me. When you take action and you feel like you need coaching and support… please ask the help of a professional. Your family and friends want the best for you! You should too, because you deserve it.